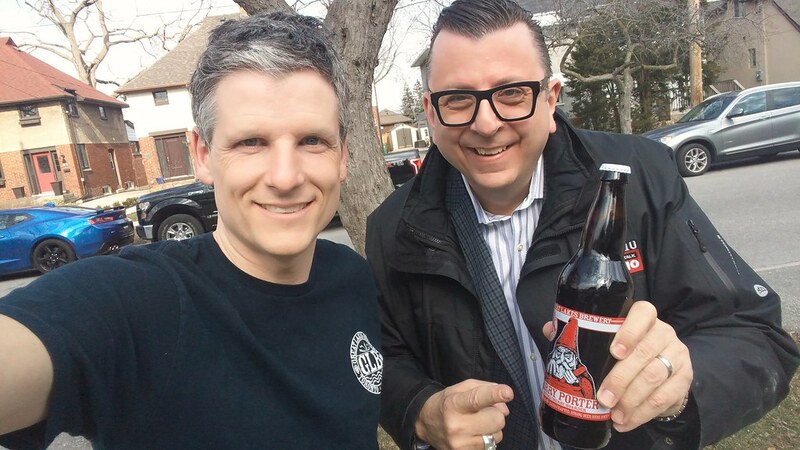 In this 323rd episode, Mike chats with movie critic Richard Crouse about his years as a bartender, co-hosting Reel to Real, hosting The Richard Crouse Show on 1010, his cancer scare, his love of Elvis Costello, Pop Life on CTV and so much more. This episode is exactly 2:00:09. 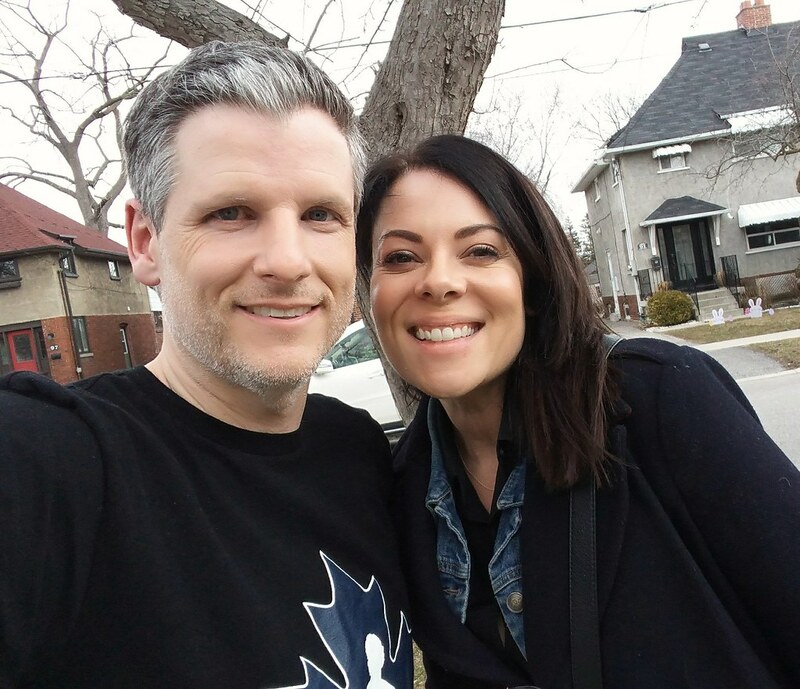 In this 322nd episode, Mike chats with Tara Slone about her years with Joydrop, her experience on Rock Star: INXS, co-hosting Rogers Hometown Hockey with Ron MacLean and more. This episode is exactly 1:33:57. 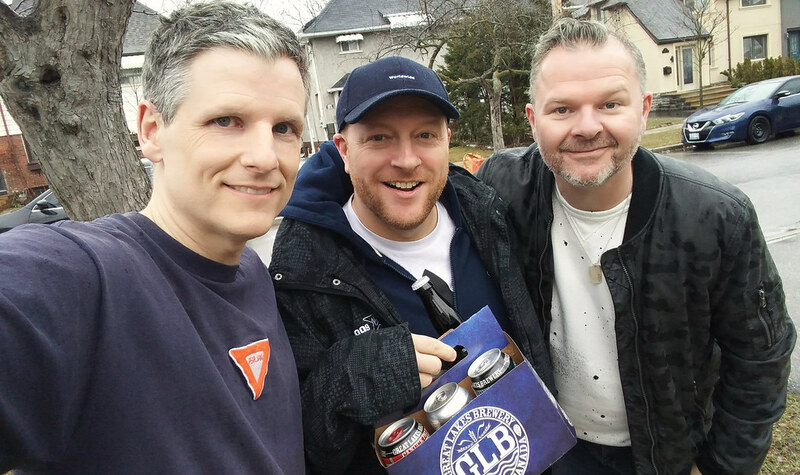 In this 321st episode, Mike chats with Al Joynes about his two tours of duty at Q107, working mornings at The Rock, and being let go one week ago today. This episode is exactly 1:44:04. 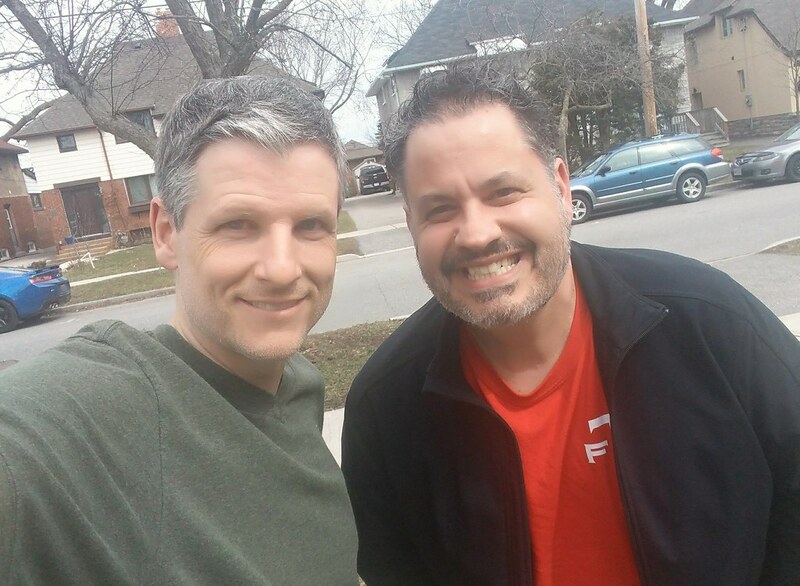 In this 320th episode, Mike shares personal news and is joined by Head of Customer Success at LinkedIn Canada, Perry Monaco. This episode is exactly 36:16. 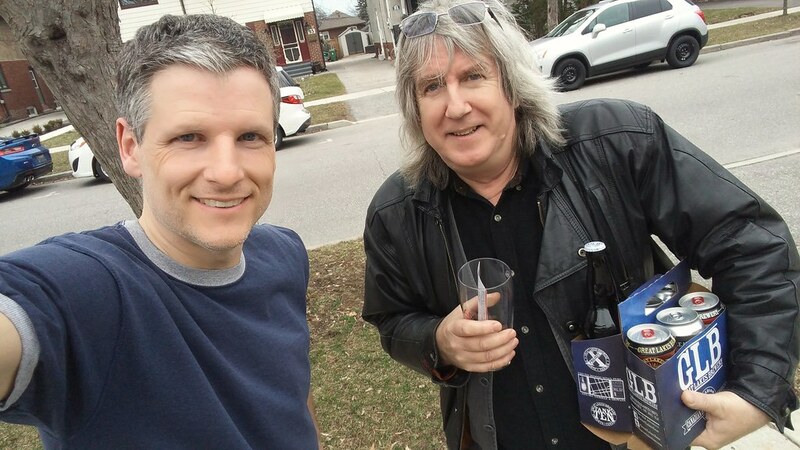 In this 319th episode, Mike chats with Ryan Doyle and Jay Maddog Michaels about their show The Rush on Newstalk 1010 before they kick out the jams. This episode is exactly 2:16:31. 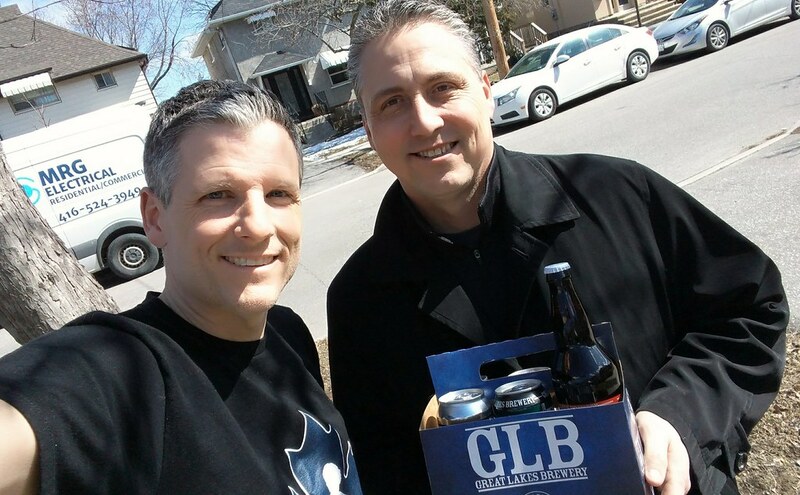 In this 318th episode, Mike chats with Ken Daniels about his years at The Fan, calling Leafs games, working for CBC Sports, working at Hockey Night in Canada, joining Mickey Redmond in the booth calling Detroit Red Wings games and his son Jamie. This episode is exactly 1:57:02. 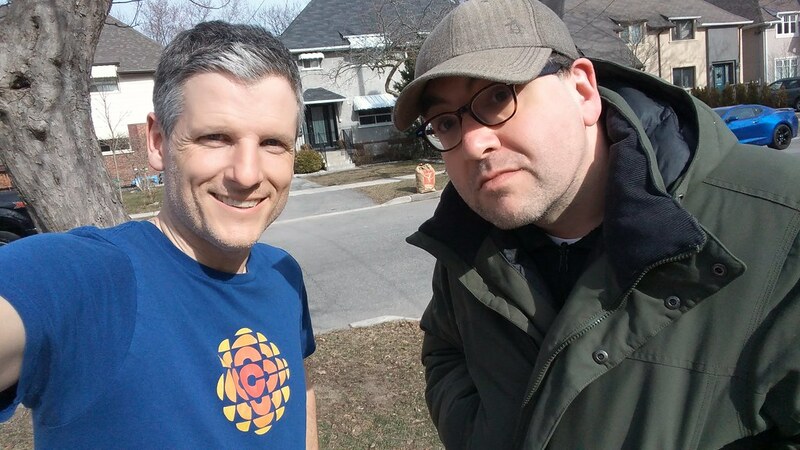 In this 317th episode, Mike chats with Marc Weisblott of 12:36 about the current state of the media in Canada. This episode is exactly 2:03:37. 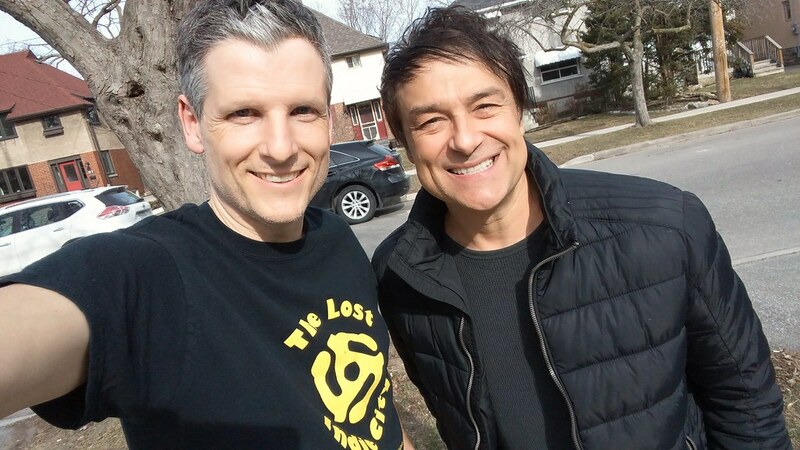 In this 316th episode, Mike chats with The Spoons' singer and songwriter Gord Deppe. This episode is exactly 1:27:37. 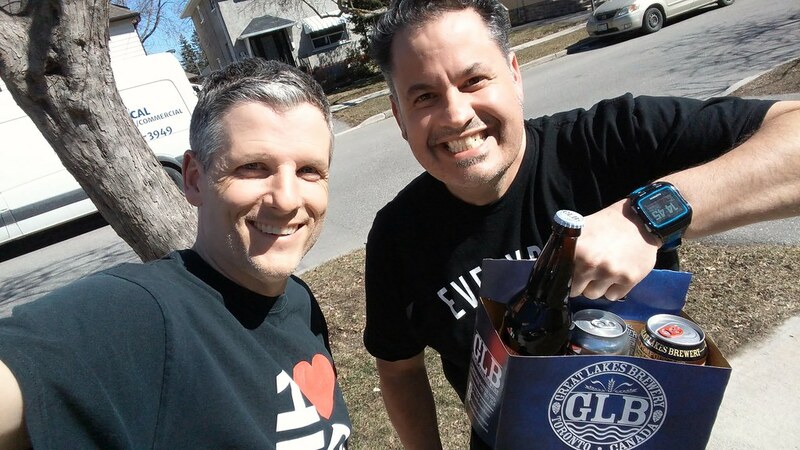 In this 315th episode, Mike celebrates St. Patrick's Day with Elvis as they play their guilty pleasure jams. This episode is exactly 2:06:44. 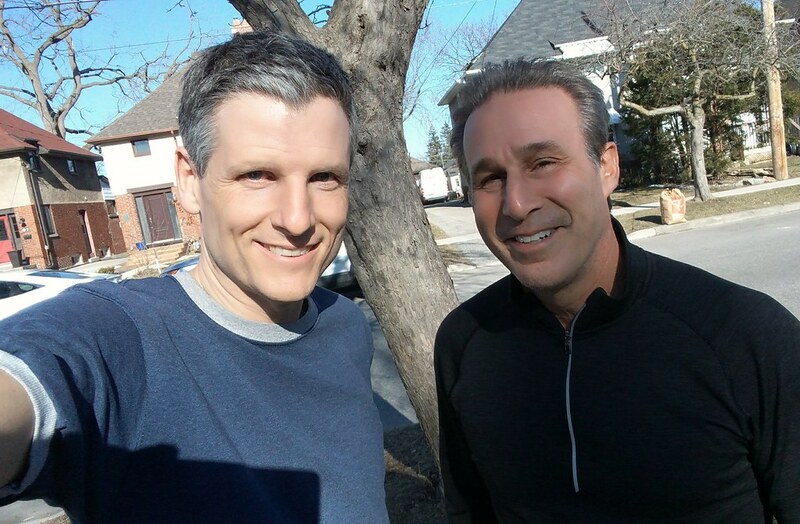 In this 314th episode, Mike chats with TSN's Darren Dreger about his years at Sportsnet and crossing the parking lot to work at TSN. This episode is exactly 1:36:10.